My mission is to provide the most technologically advanced system of spinal corrective care. I recognize the devastating effects of the vertebral subluxation complex and how it affects human health. Because of this, I am dedicated to continually advancing my knowledge and skill in spinal correction and laser therapy. 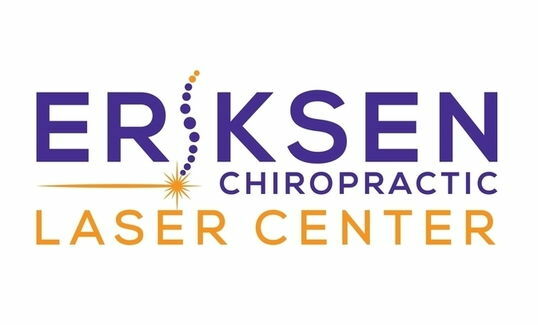 Eriksen Chiropractic Laser Center will provide this specialized care to families across the southeastern United States, in a state-of-the-art healing environment. I will advance the science, art and philosophy of chiropractic; while conducting myself with paramount professionalism and ethical behavior. I will fulfill my God-given purpose by working diligently to help as many people as possible, while loving and caring for all patients who need my help.